Christmas is my favourite holiday. There’s nothing more exciting than the build-up to Christmas day. Like many families, we’re all about the food. Each year, we sit down and plan out our menu in advance, covering everything from starters to dessert and all those delicious sneak-them-while-nobody-is-watching morsels in between. Sometimes, disagreements ensue. Everyone has an opinion, it seems, about what constitutes the perfect central dish. Because my husband likes to experiment with ingredients and enjoys a food challenge, we’ve had some interesting choices. One year, it was duck a l’orange. Another time, a glazed ham baked for hours in a reduction of bourbon and sugar syrup. One year, he decided to cook a beef wellington from scratch. The trouble was, he hadn’t factored in how long it would take for our slow oven to bake, so at two in the afternoon, we were all waiting, our tummies grumbling, while he patiently and lovingly basted his piece de resistance with golden eggwash. The one thing we can all agree on is dessert. Everyone in our house has a sweet tooth, so we delight in outdoing each other in the dessert stakes. My mum’s specialty is mango mousse. Growing up in Malaysia, she wasn’t exposed to the kind of rich, Christmas-pudding style desserts we’re used to here. In her culture, sweets are often served cold to combat the blistering heat and humidity Malaysia is known for. Mango, fresh cream and gelatin combine to create an exquisite, moreish dish which is actually perfect for our climate and is so light and summery, you could easily eat two servings. My sister’s element is chocolate. Chocolate cake, chocolate ice-cream, chocolate mousse. If a recipe calls for chocolate, I can almost guarantee my sister has tried it. After honing her skills through years of taste-testing (and practice), she’s mastered the art of knowing precisely when to pull chocolate lava cakes out of the oven. Soft, moist and oozing with runny fondant, these little delicacies have become her signature dessert. Served with icecream, they’ve replaced the more traditional Christmas cake, at least in my heart. As for me, I bake cookies. Gingerbread infused with dark molasses and cinnamon. Vanilla bean with a dash of rum. The combinations are endless and Christmas provides a wonderful time to experiment with flavours. The kids help decorate which is so much fun – and so messy. But I let them try, anyway. Christmas, after all, is about family. It’s about sharing good times with your folks and shaping new memories from the food you love. Lauren Chater writes historical fiction with a particular focus on women’s stories. 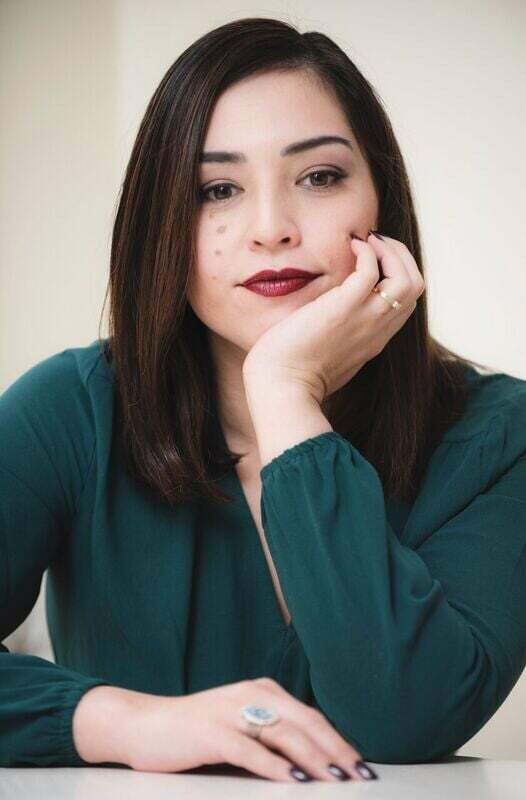 After working in the media sector for many years, she turned her passion for reading and research into a professional pursuit. In 2014, she was the successful recipient of the Fiona McIntosh Commercial Fiction scholarship. 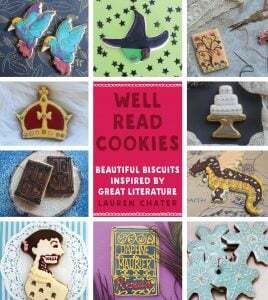 In addition to writing fiction, she establishedThe Well Read Cookie, a blog which celebrates her love of baking and literature. She lives in Sydney with her husband and two children. The Lace Weaver is her first novel, and she is currently working on her second,Gulliver’s Wife. 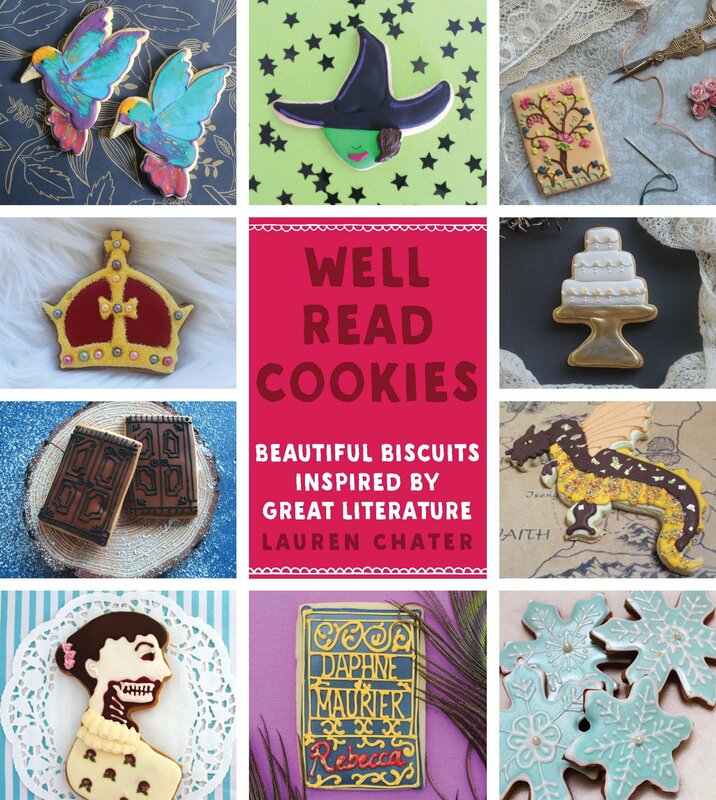 Lauren’s most recent book, Well Read Cookies, is available here, and you can read our review of it here.